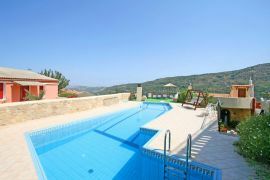 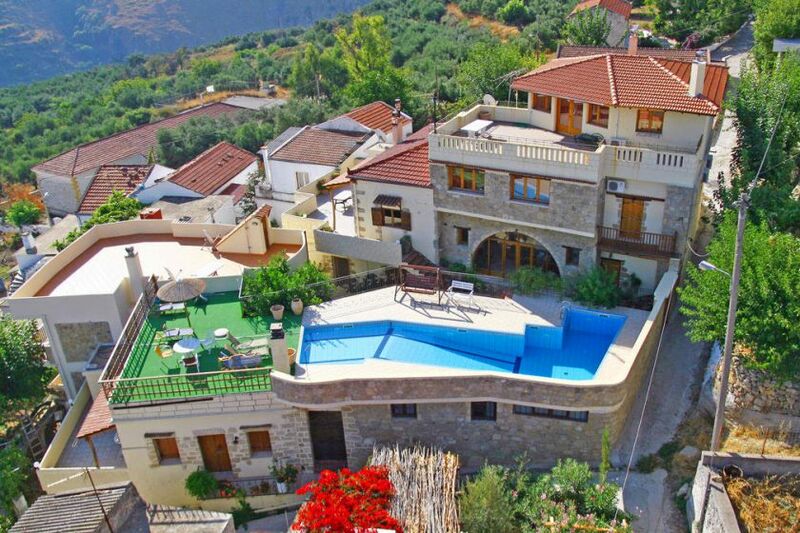 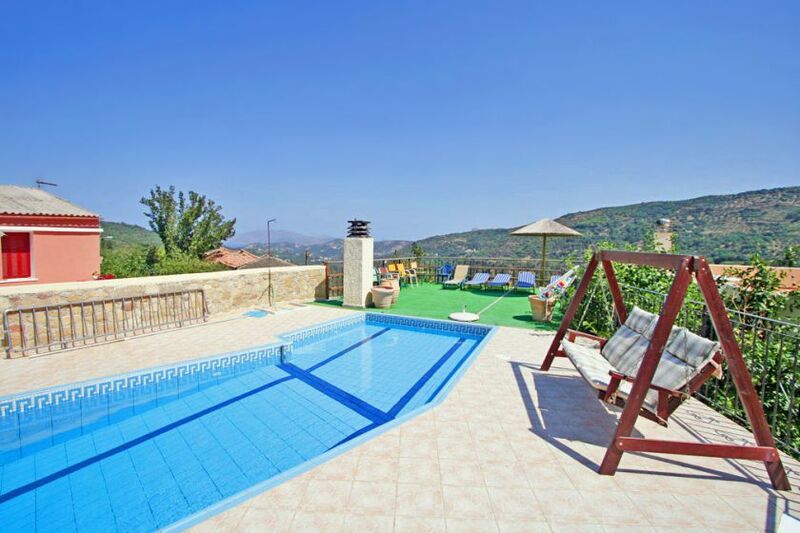 Topolia villas is a small group of four traditional style villas sharing a large common pool, 12 km from the sandy beach. The villas are located in the tranquil village of Topolia between the famous beaches of Falassarna and Elafonisi (26-30 km respectively). 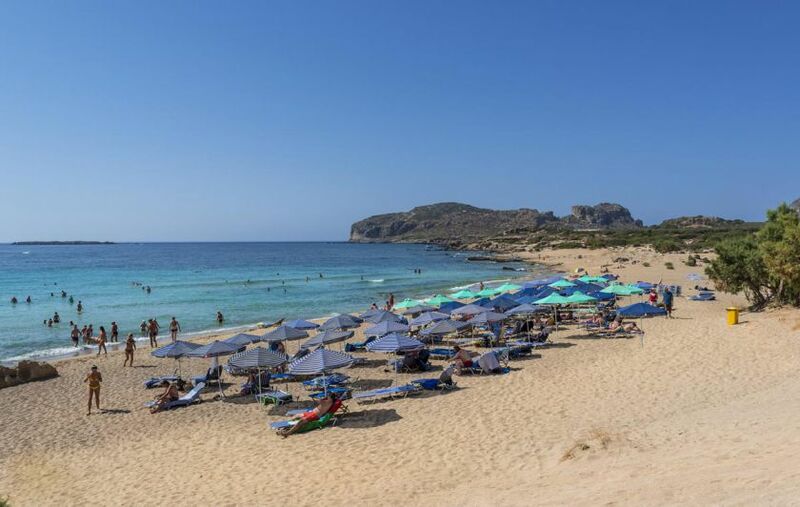 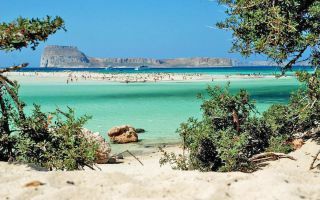 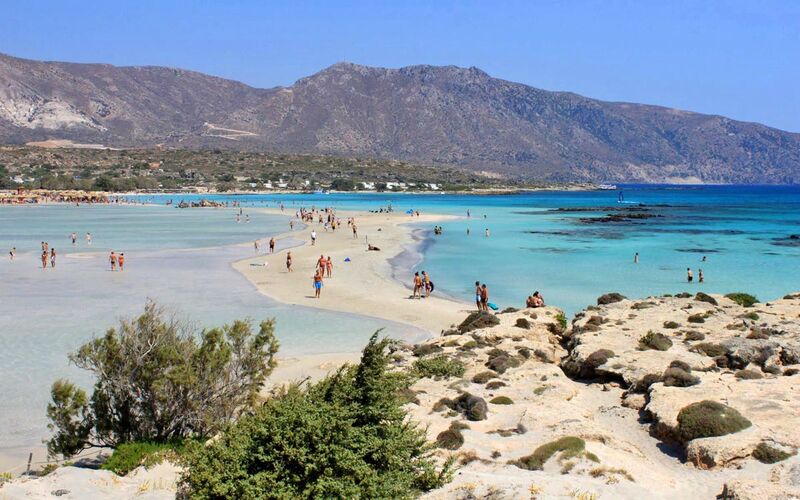 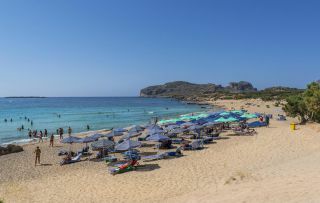 The picturesque town of Chania is located 45 km away. 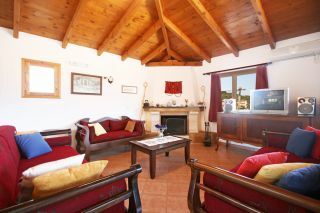 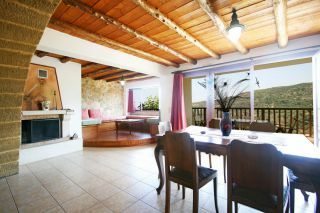 Every villa offers an elegant fireplace and a fully equipped kitchen in an open plan living room. Wood and stone have been used generously in the construction of the villas to create a lovely, traditional and romantic character. The traditional villas share a large swimming pool equipped with comfortable sun loungers and sun umbrellas. 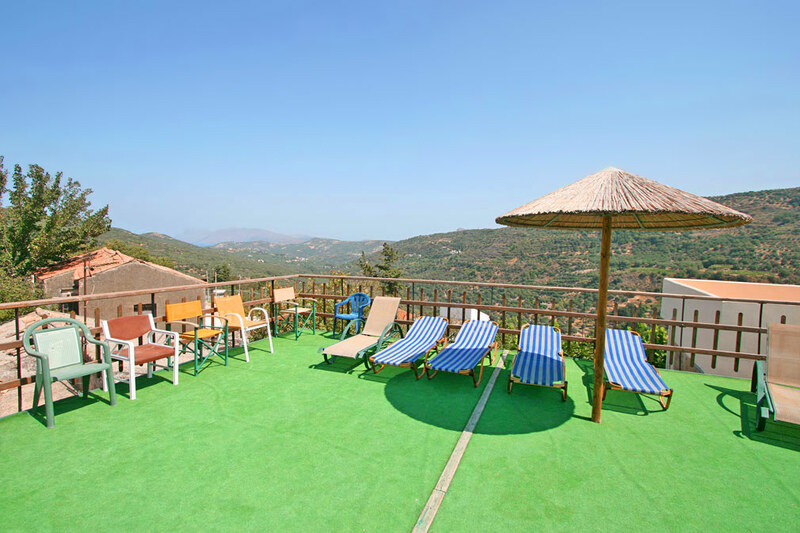 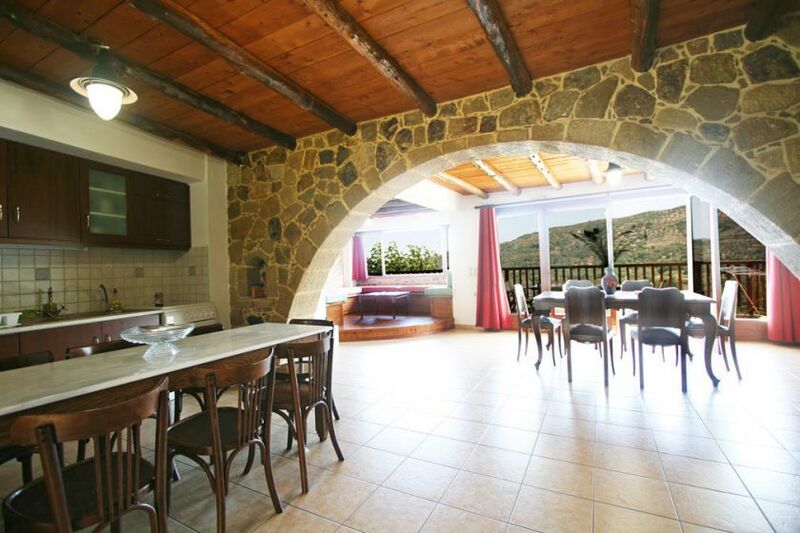 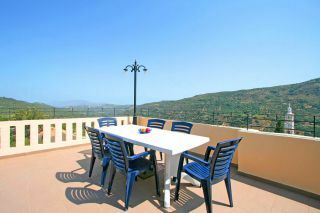 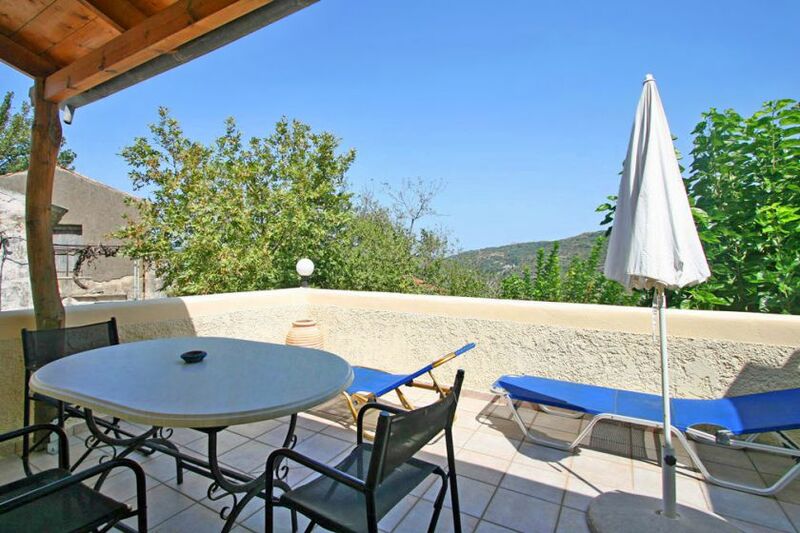 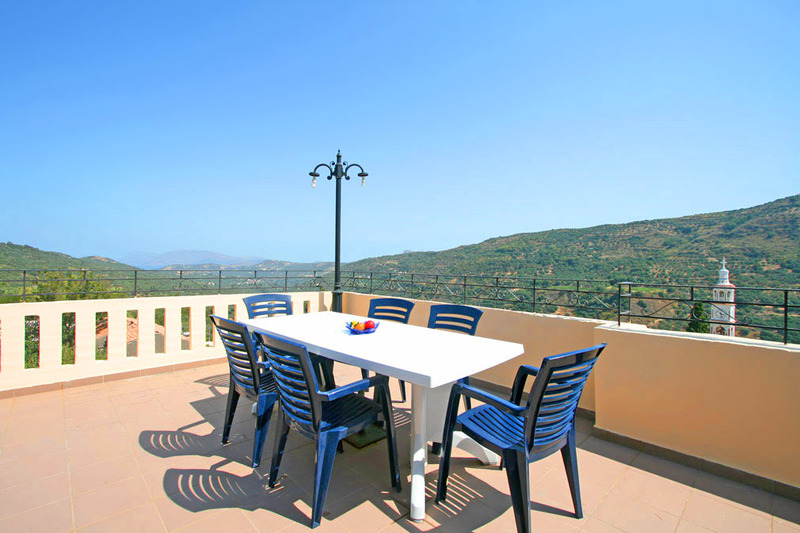 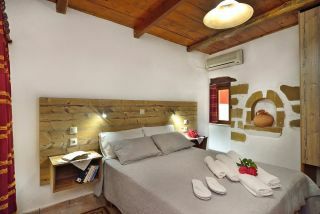 Topolia is a small, very tranquil, picturesque village, ideal for families seeking for relaxation and for nature lovers. 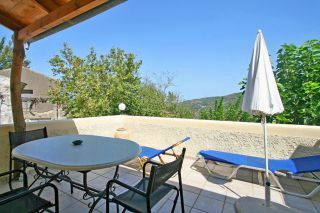 A traditional bakery shop next to the villas, two mini markets and a tavern are easily reachable on foot. 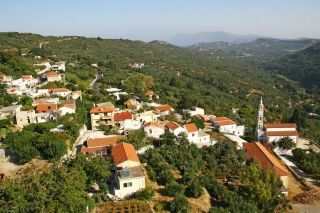 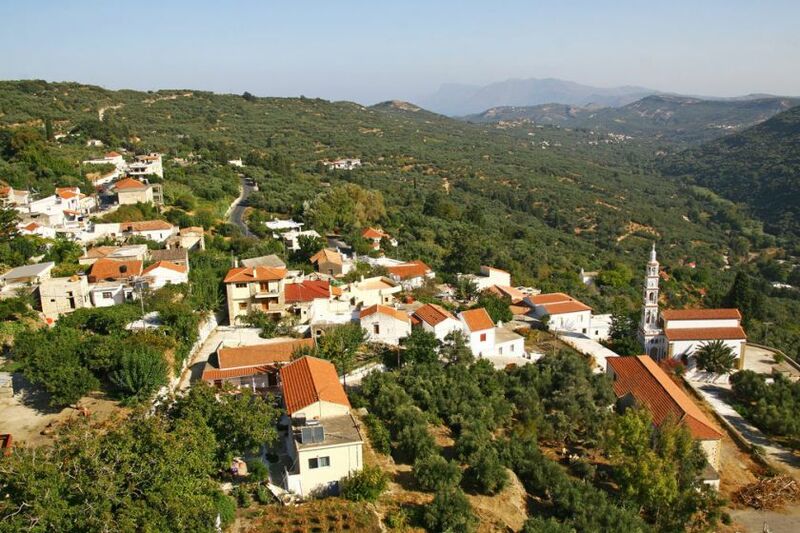 In the nearby village of Kastelli, all guests have the opportunity to taste some mouth watering Greek specialities or visit very large supermakets for food supplies and shopping.